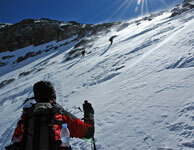 our goal is to share our taste for adventure and trekking in our lovely country. 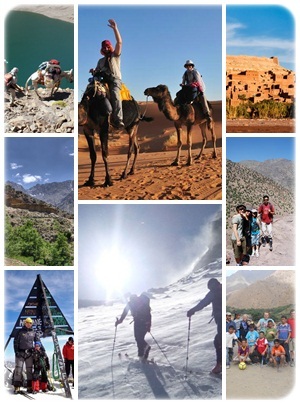 The Toubkal Aventura Team is an authentic and a reliable trekking group of very experienced Mountain Guides . All of our team members are familiar with the nature and culture of Morocco with most having grown up in the High Atlas mountains. We strive to instill respect for these mountains and take pride in doing our part to preserve their natural beauty, the way of life of its people, and its rich cultural heritage. 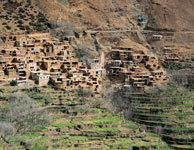 We have many years of experience in organising treks and excursions around morocco. We have a perfect knowledge of the geography. is a wonderful way to gain some experience and discover other side of Toubkal including Toubkal Massif..
One of the most remarkable natural attractions in Morocco this beautiful waterfal stands at over 100 meters..